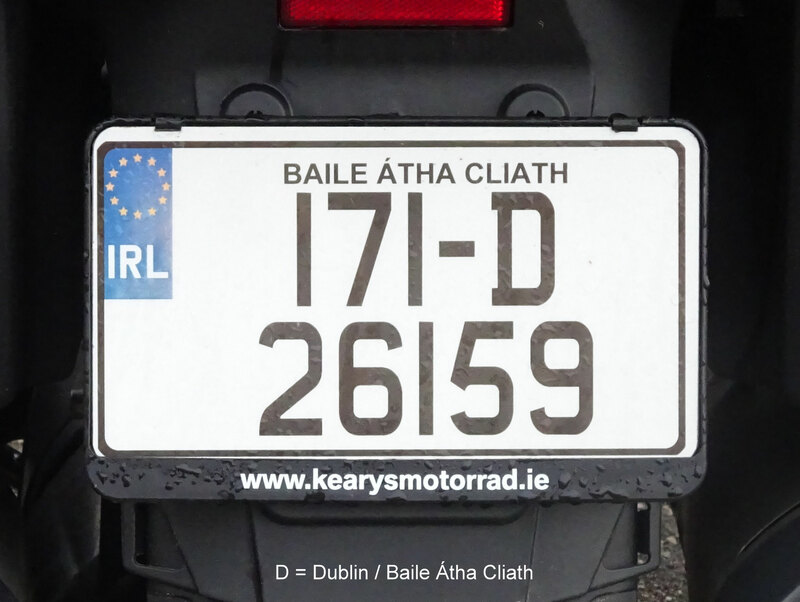 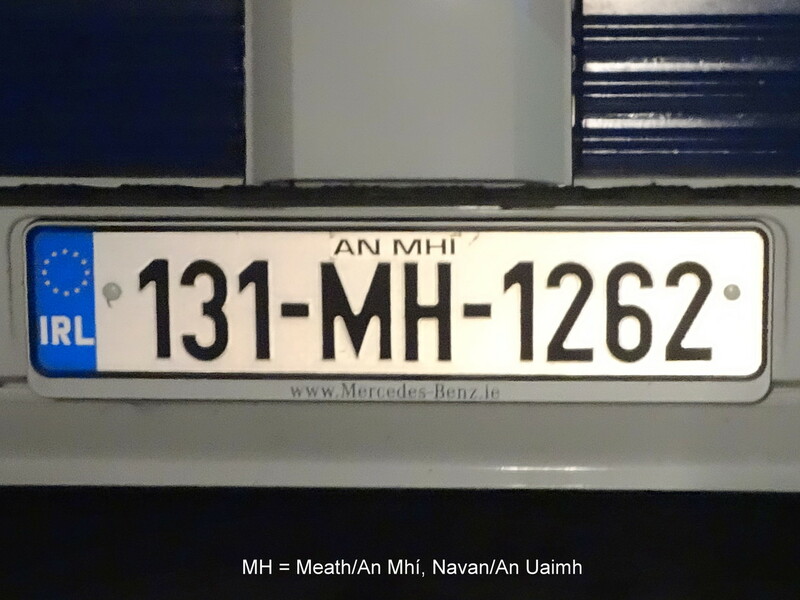 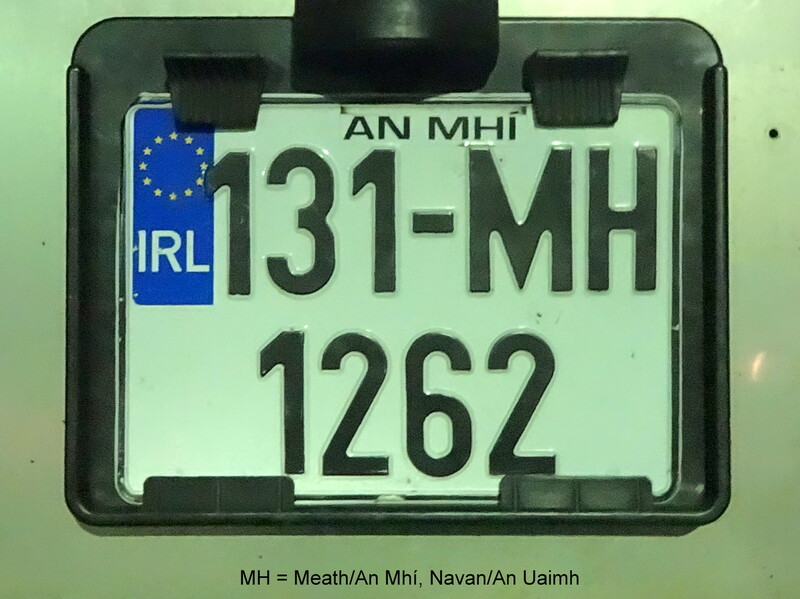 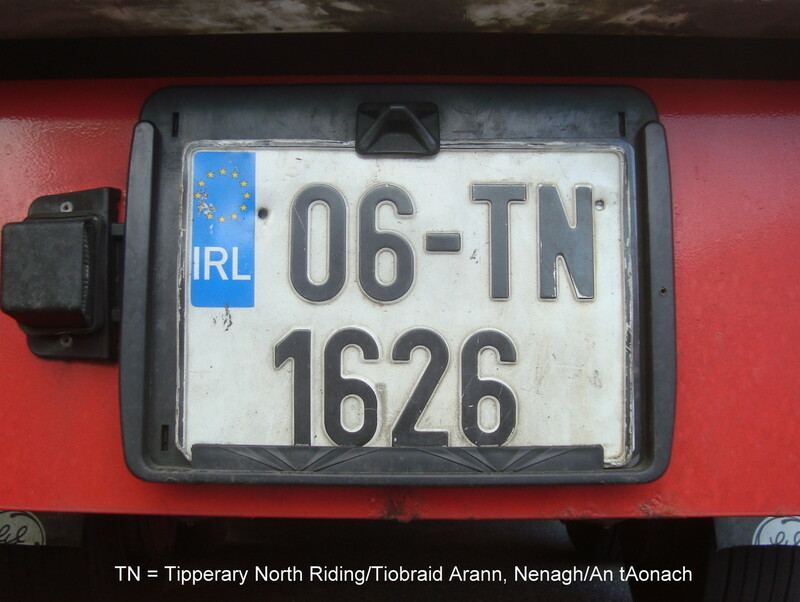 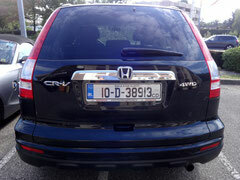 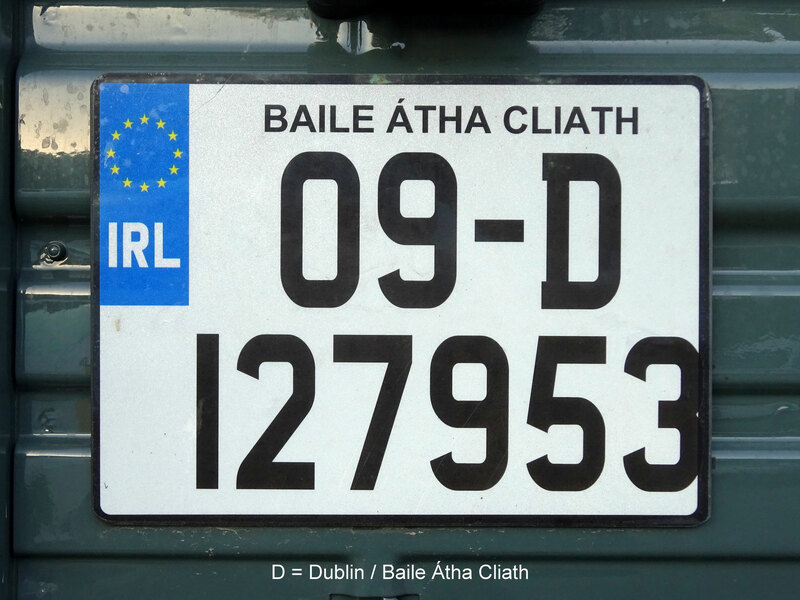 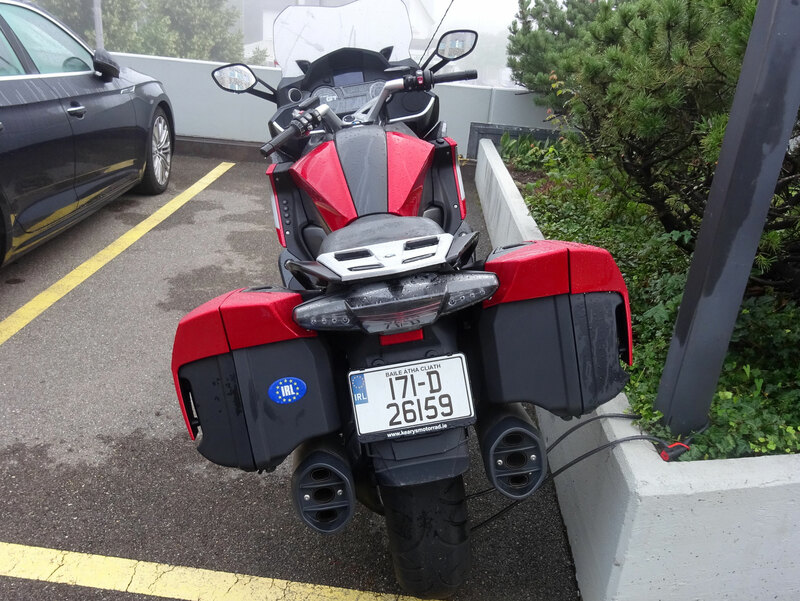 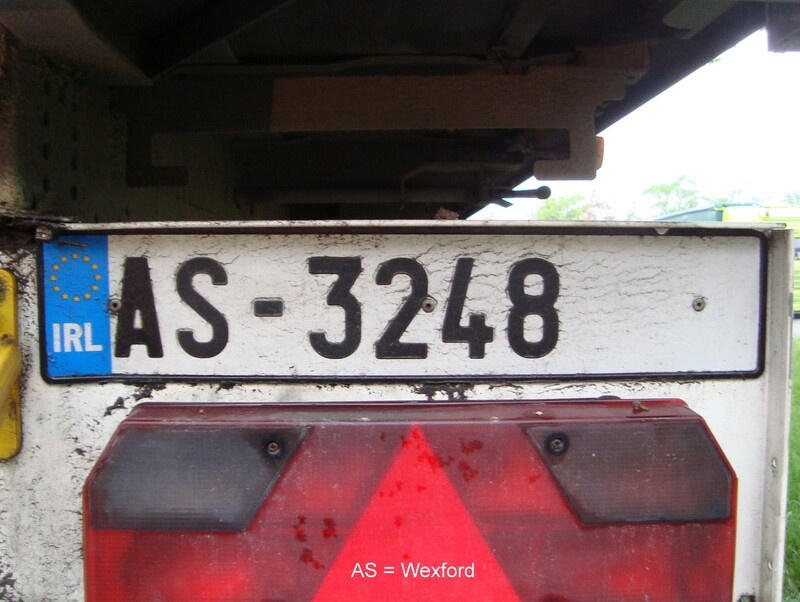 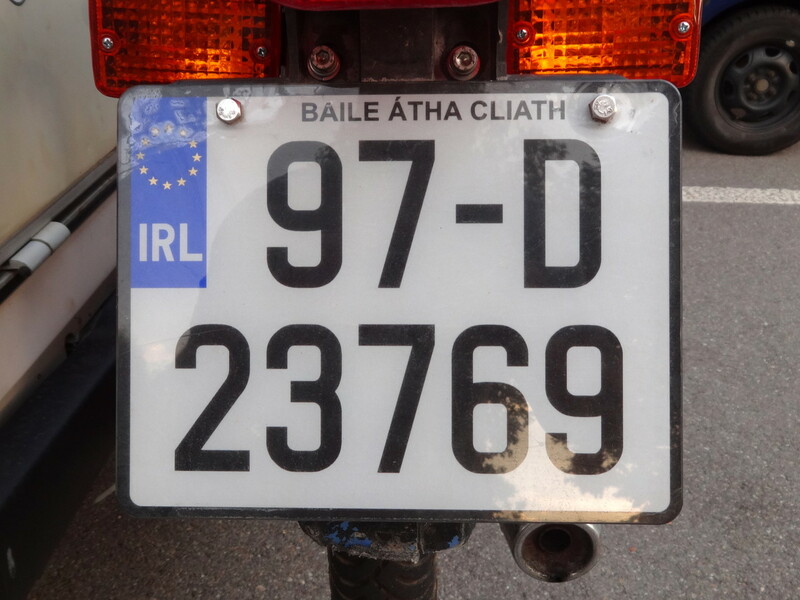 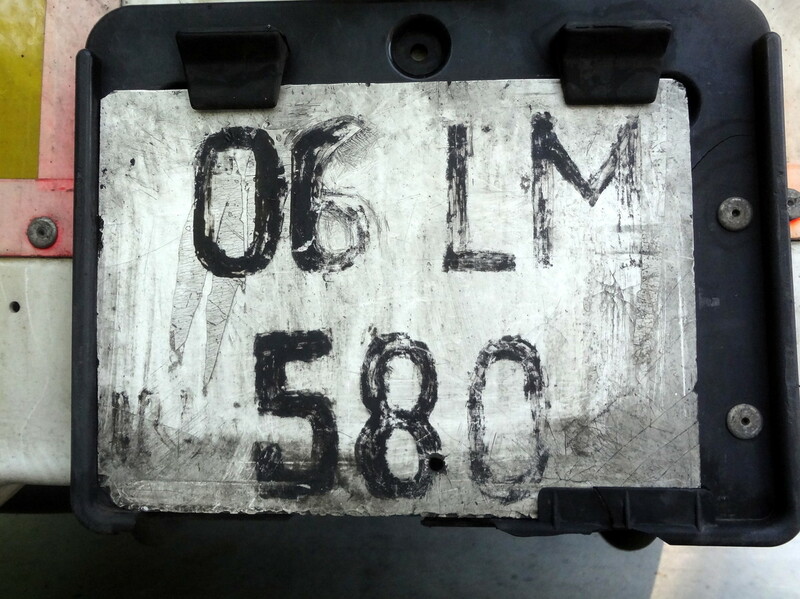 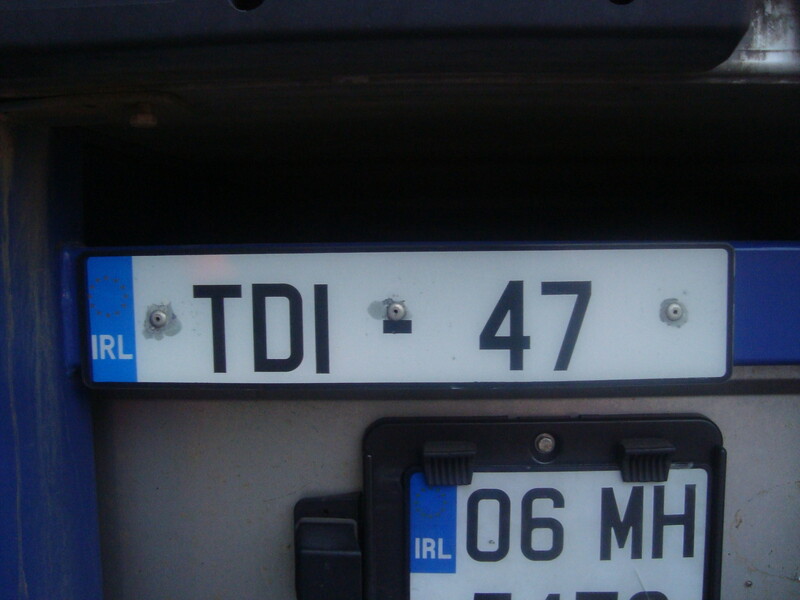 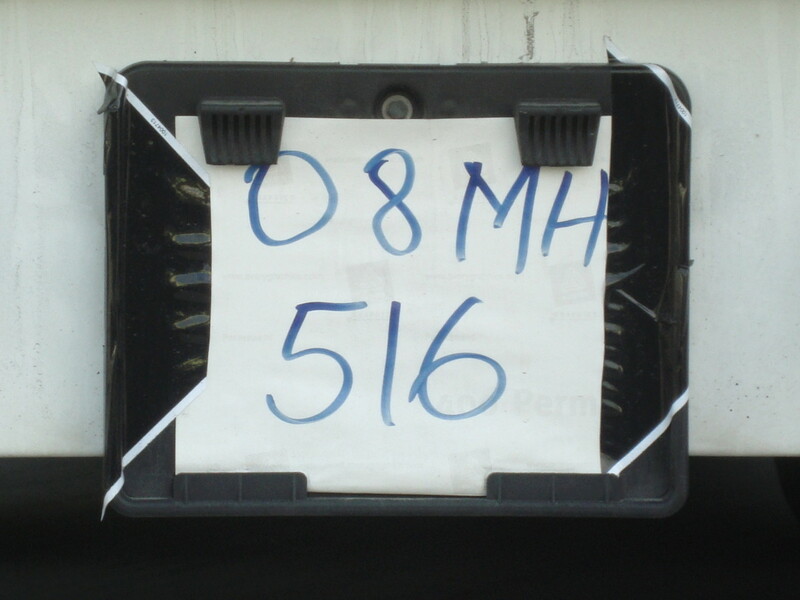 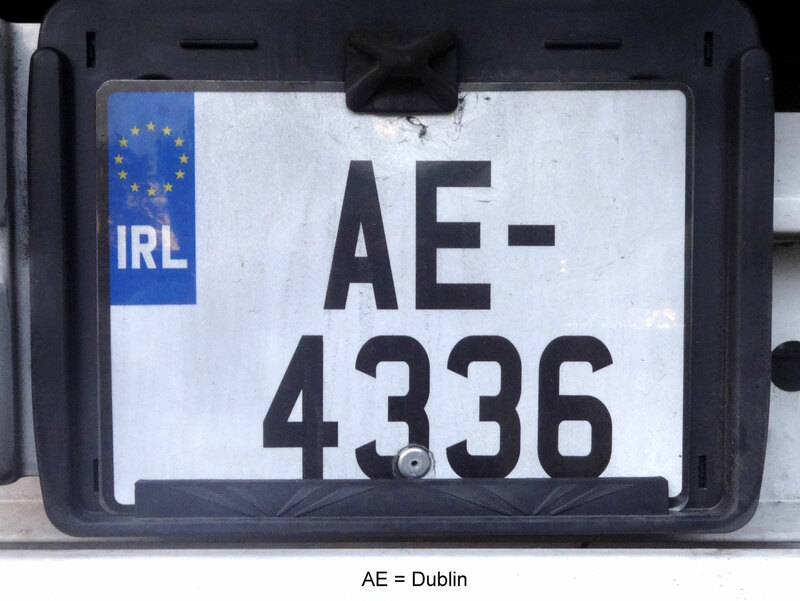 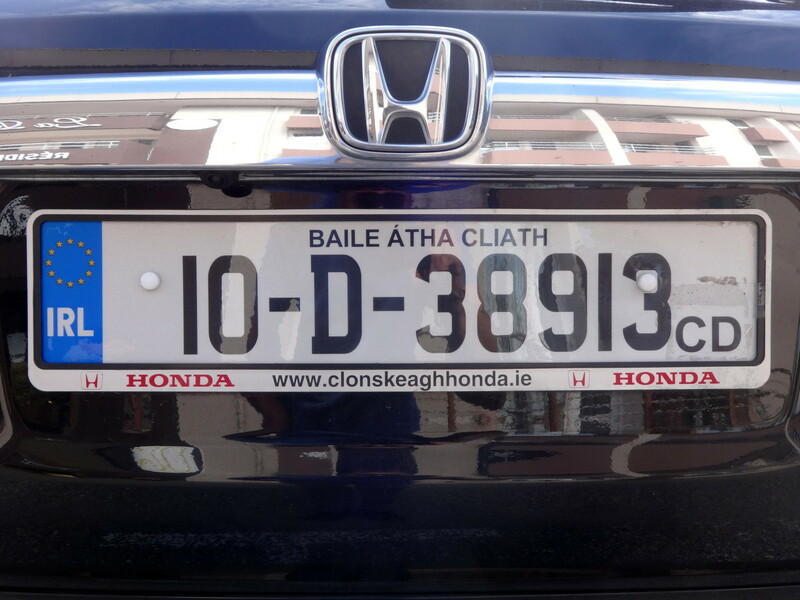 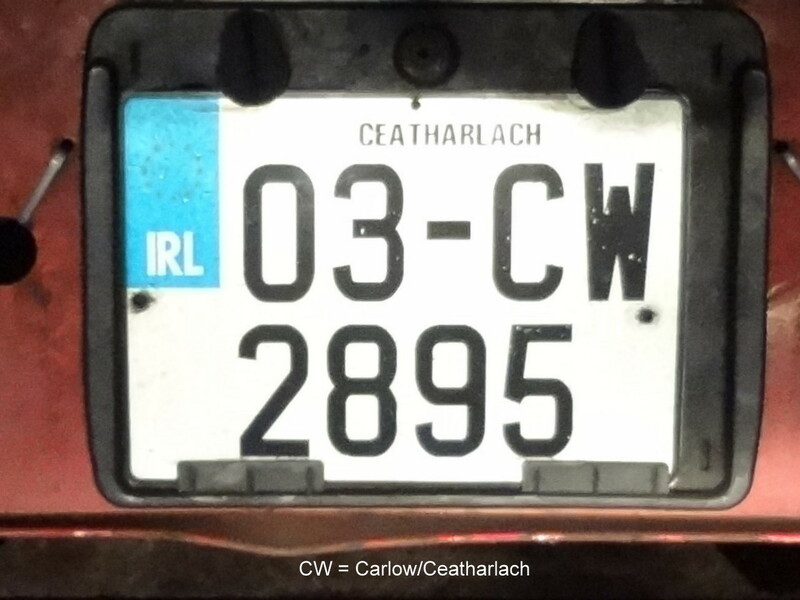 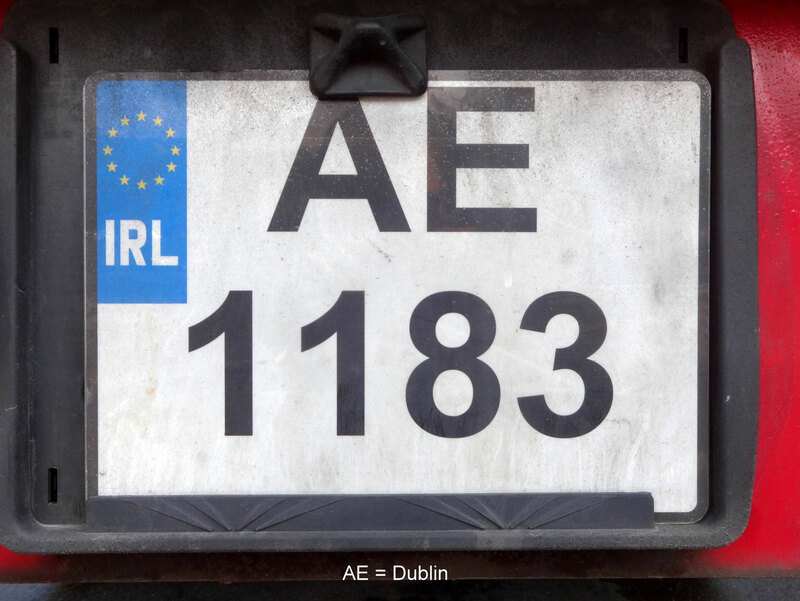 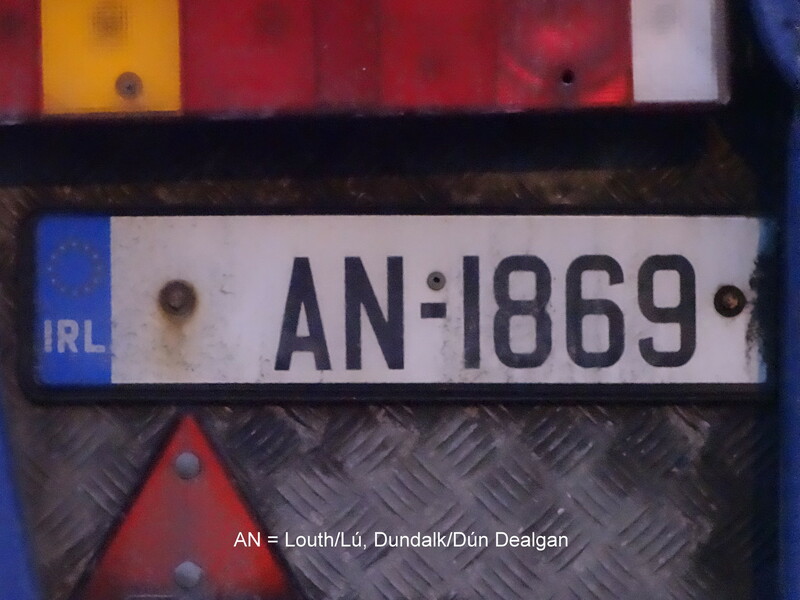 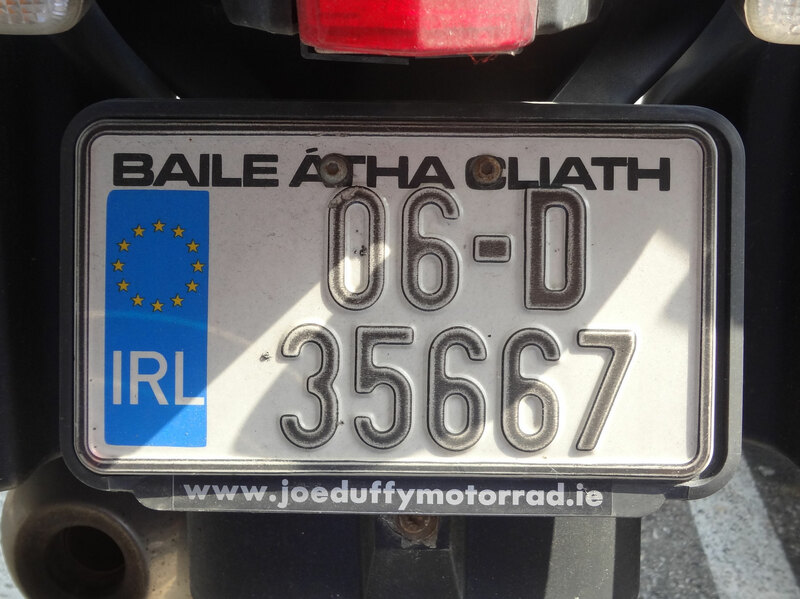 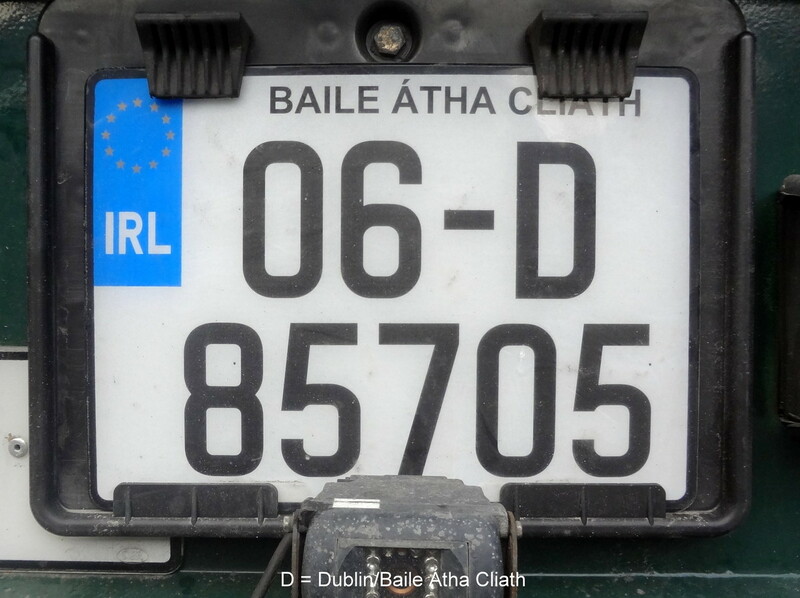 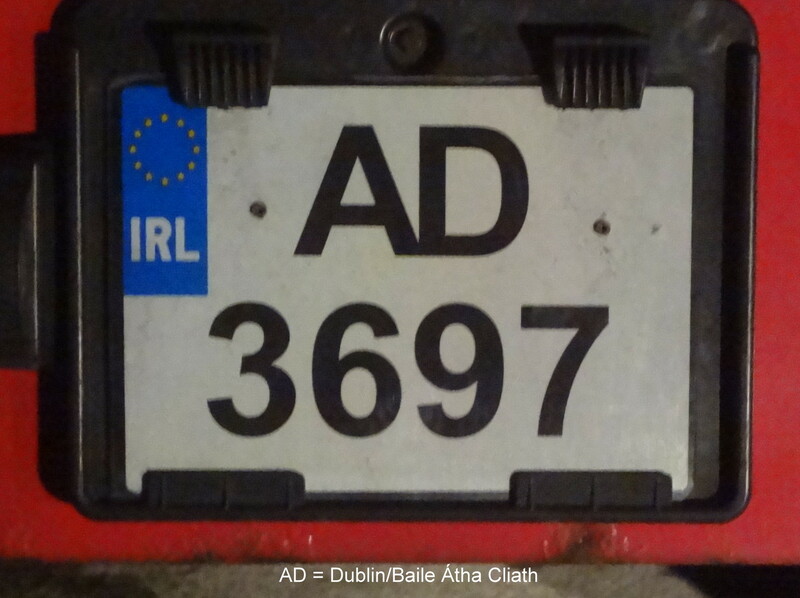 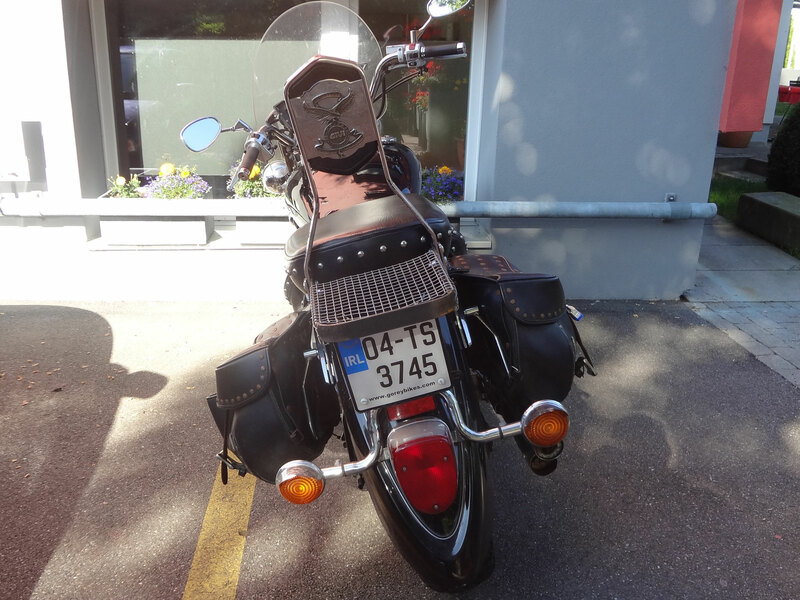 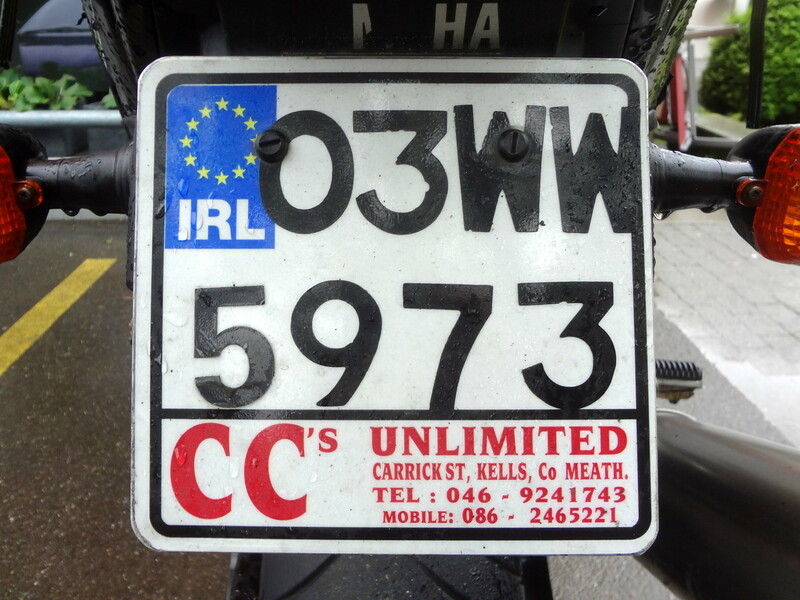 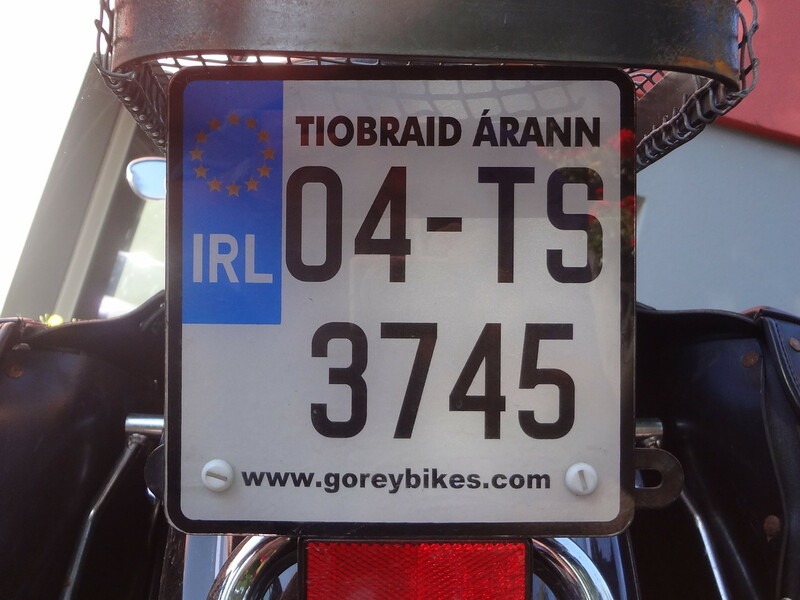 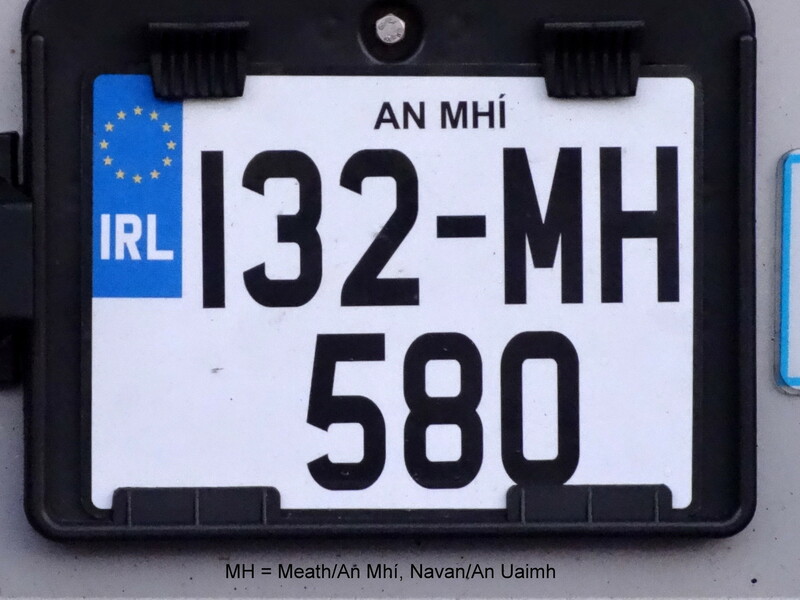 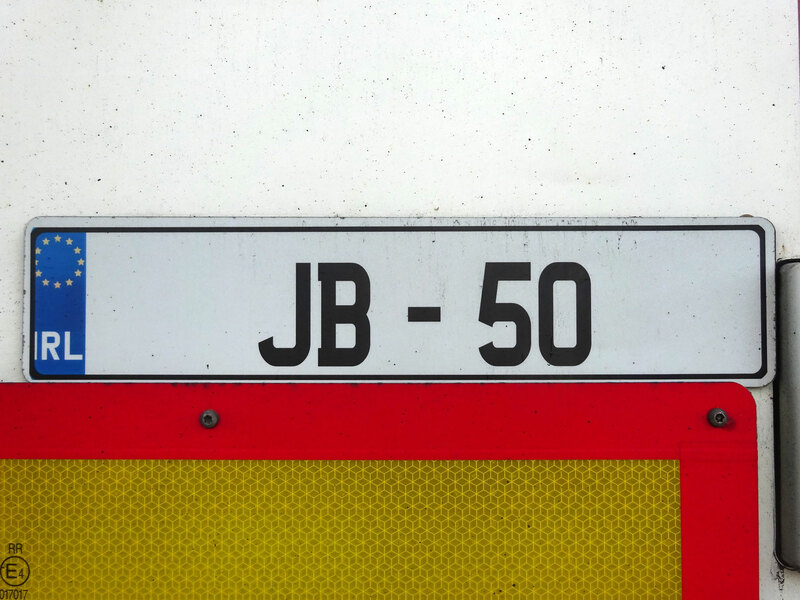 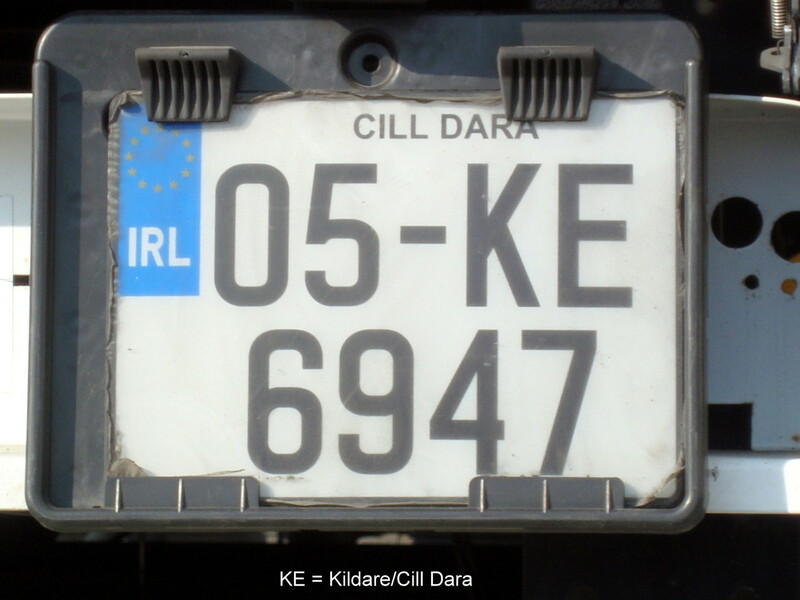 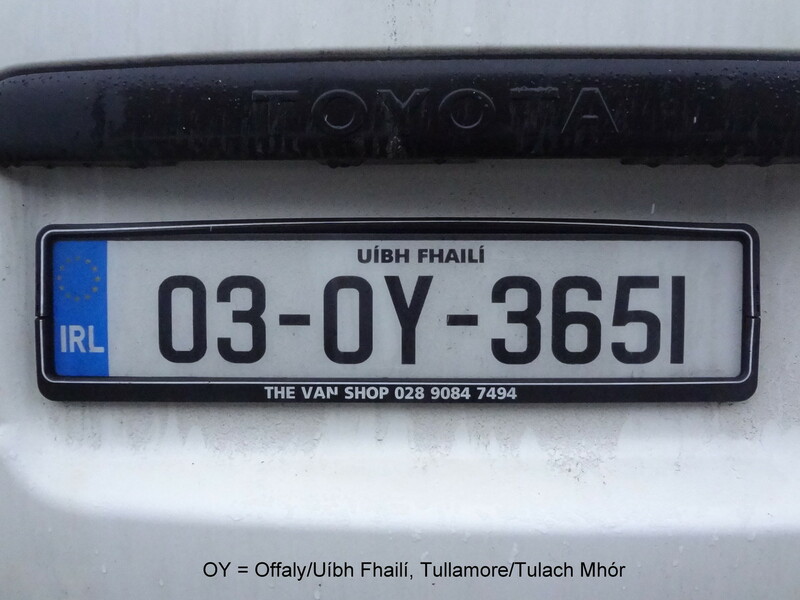 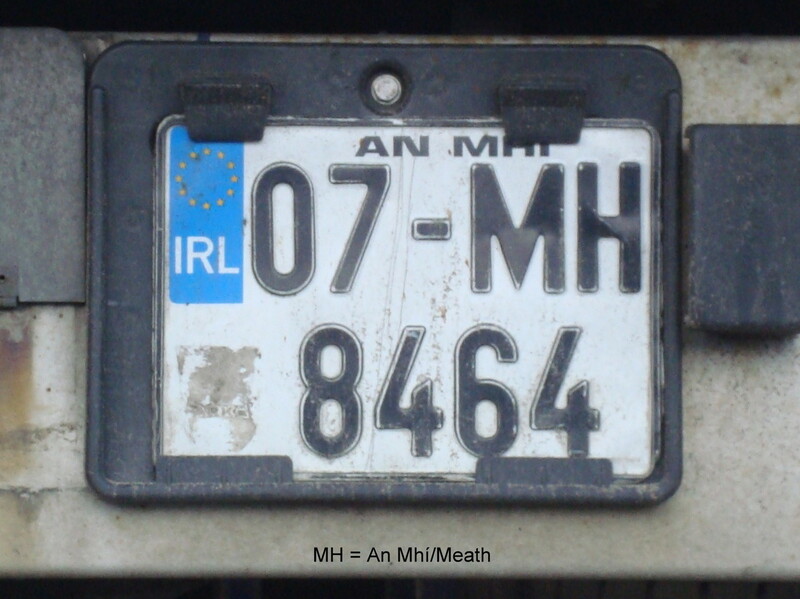 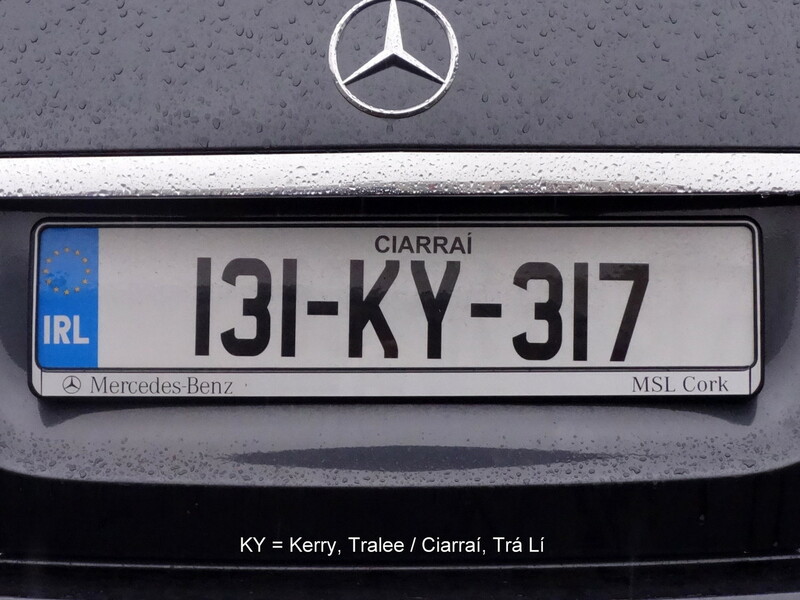 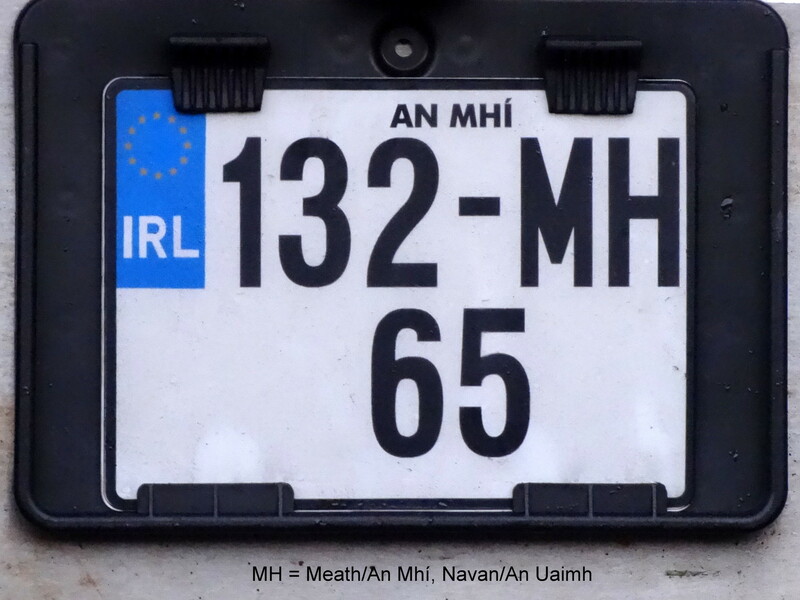 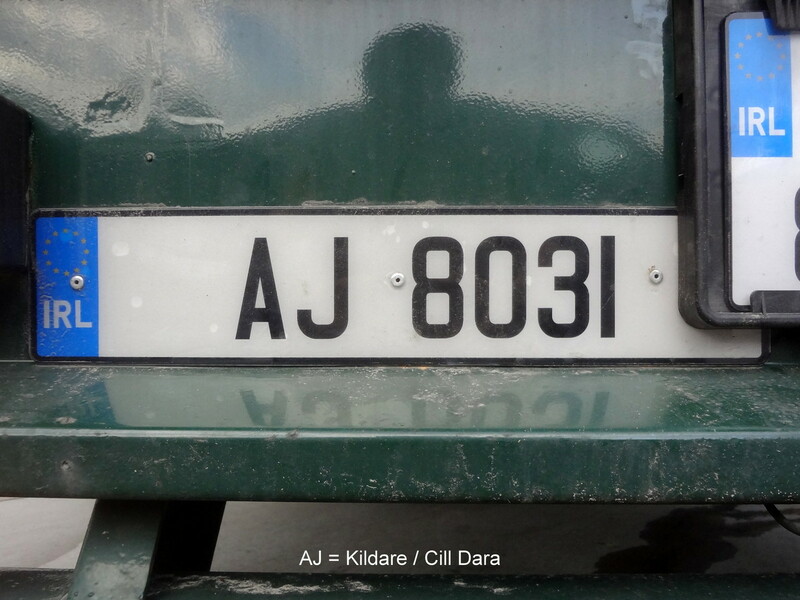 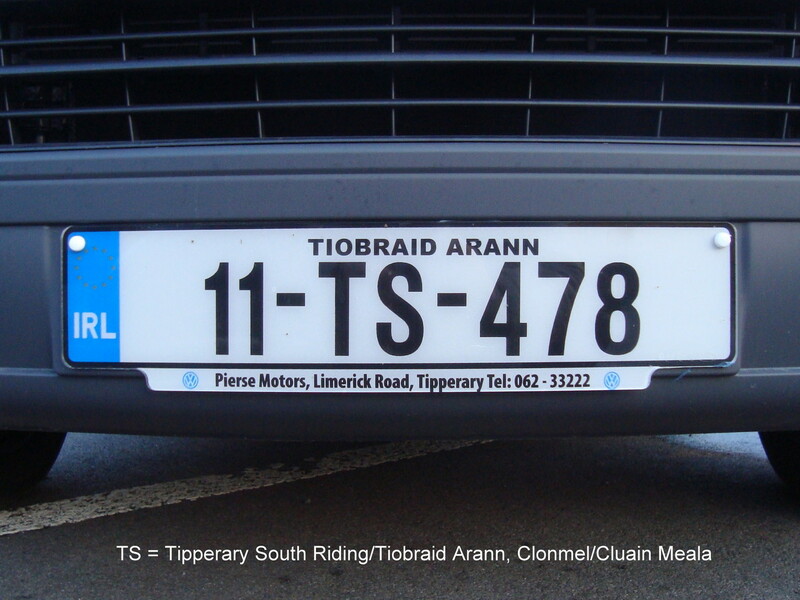 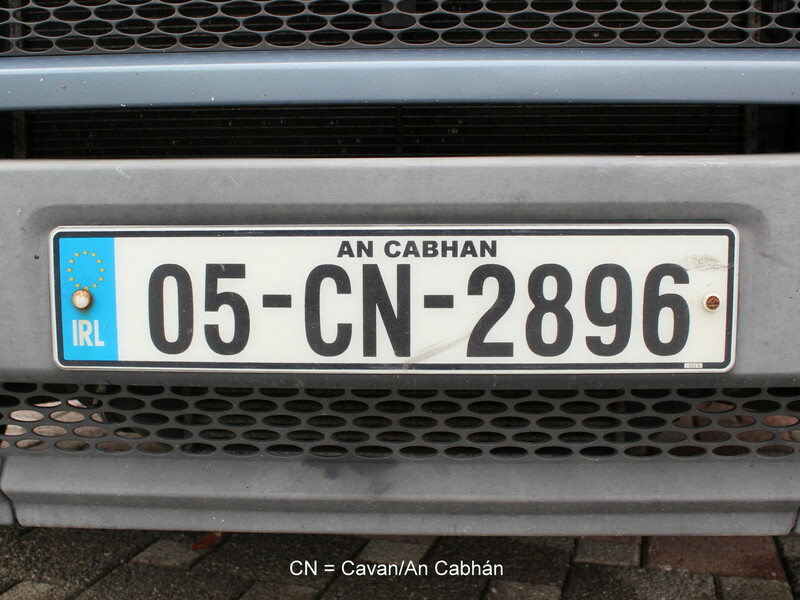 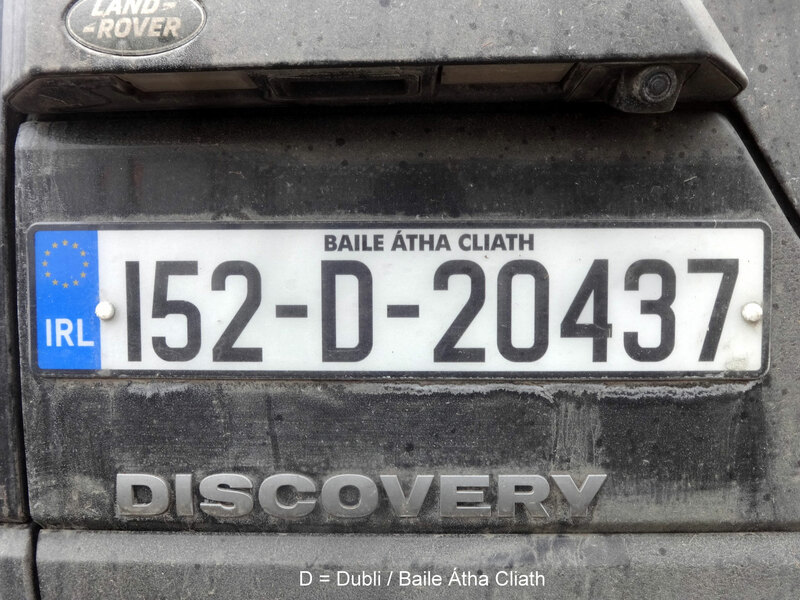 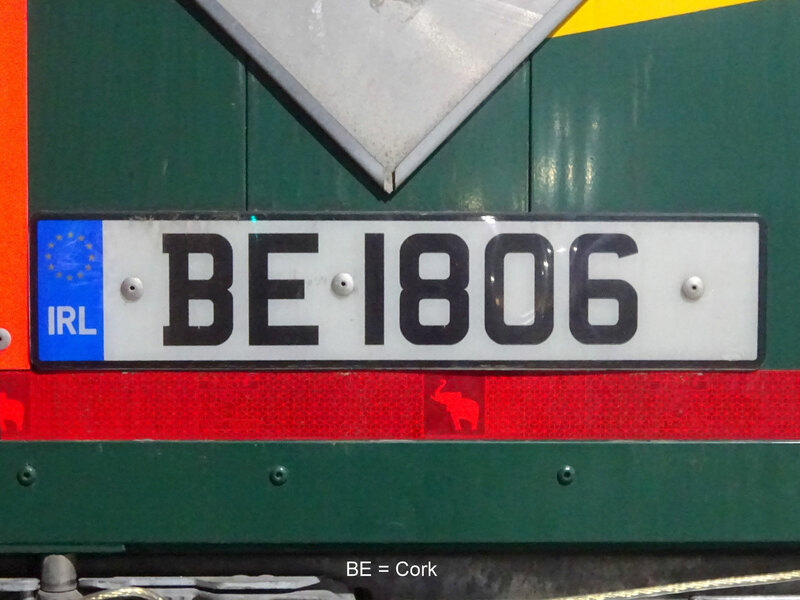 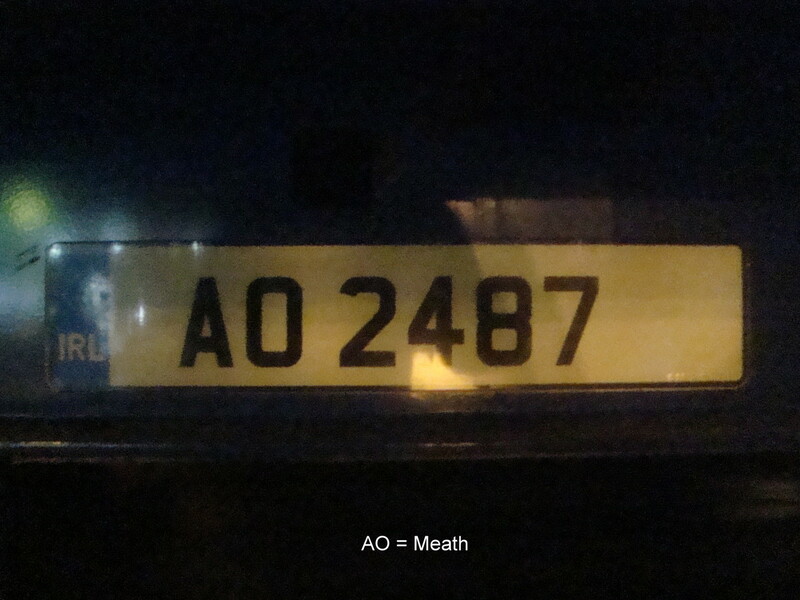 Ireland IRL - plates-spotting Webseite! 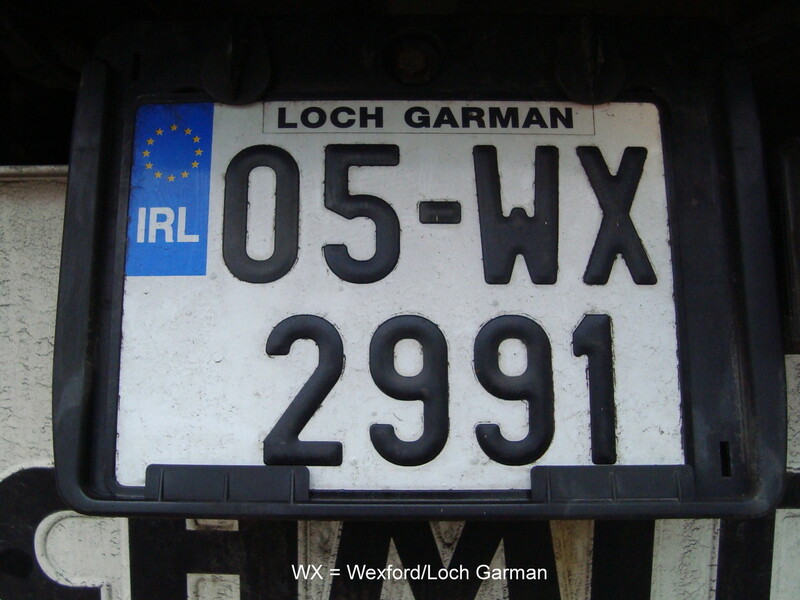 For most common series I have load up max. 3 pictures. 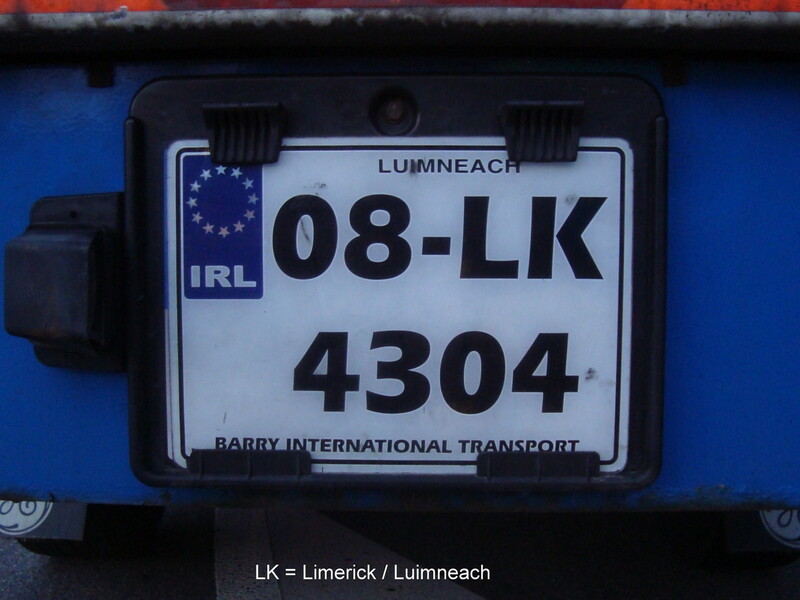 From these series I have usually many more pictures in my collection.